The PAC Program (Prevention, Awareness and Capacity Building) is a 3-year training program, launched at the beginning of 2017. 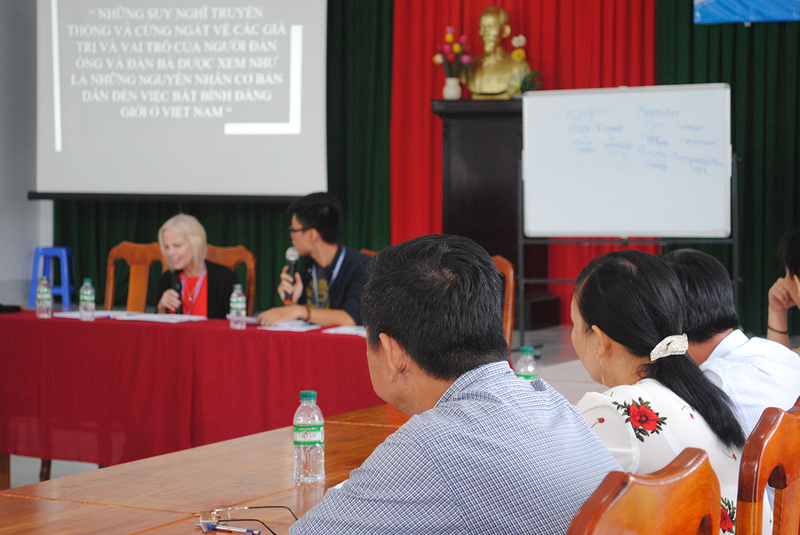 In close collaboration with the Department of Labor, Invalids and Social Affairs (Dolisa) in Vinh Long Province, we have designed, adapted and delivered a well-developed program to empower social workers, community leaders, law enforcement officers and government officials. 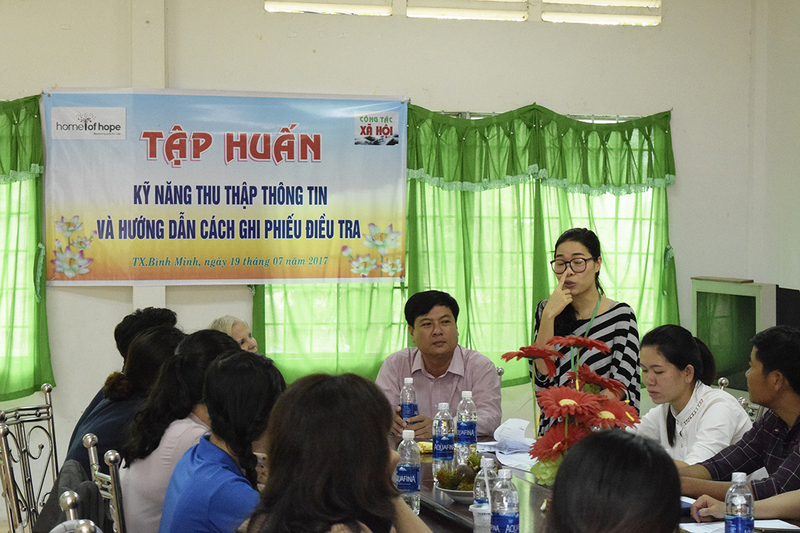 From January 2017 until today, the PAC program has successfully trained 173 social workers, community leaders, and government officials in Vinh Long and Binh Minh. These trainings raised awareness and broke the silence surrounding the survivors, as well as promoted prevention measures for future victims of human trafficking and sexual abuse. It also enabled people to network across townships and departments, creating a sense of collaboration to address social issues arising in the towns and villages. Starting from August 2017, a survey has been developed and implemented to identify trafficked and abused victims. The intention is to provide them with essential social support such as counselling and vocational training. Out of the initial 200 victims identified, 42 have stepped forward and have given information so assistance can be provided according to the identified needs. At this stage, there are still many survivors afraid to speak up, or who feel restricted from seeking help to heal and recover. In the final phase of the program, the social workers and community’s capacity to address the social issues will be enhanced. Coaching on how to provide group therapy, as well as building neighborhood self-help groups, will create an environment in which both the survivors and potential victims can safely and confidently come forward as they begin their journey to heal and become productive citizens. Finally, once the initial program has proven to be effective through evaluation and data collection, the three phases (including enhancements due to experience and community needs) will be replicated. The second year will work in another third of the province. The three-year project will culminate with the program being offered in the remaining third of the province completing the training and assistance in the entire province.The expectation is to then recreate this project in other vulnerable areas in the Mekong Delta.